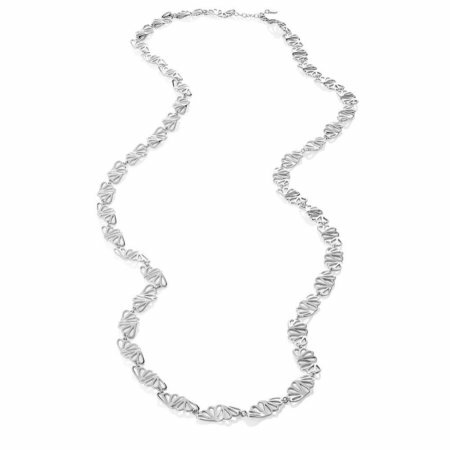 The Wave, long necklace is made from Rhodium plated sterling silver. 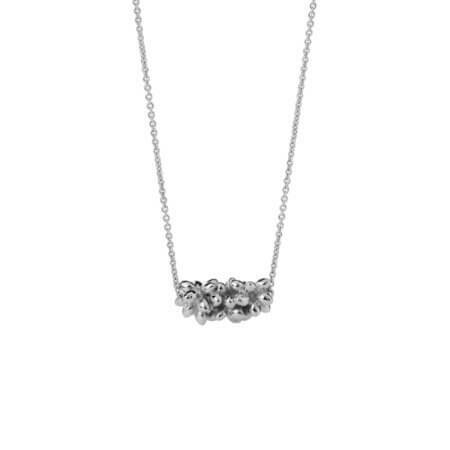 asa iceland’s signature sterling silver long necklace is perfect for major events, weddings or for times when you want your confidence and elegance to shine. Ocean waves, which serve as the inspiration for the Wave collection, are the source of life in many ways. 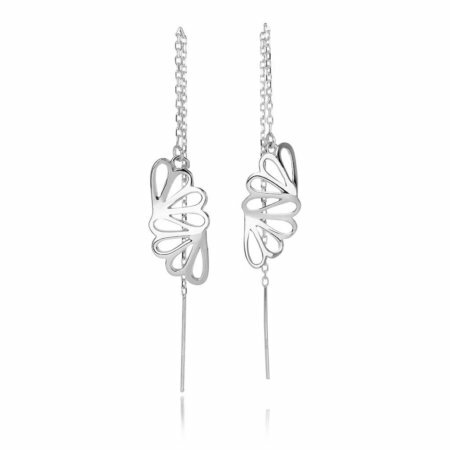 Every time you wear this piece, you can remember how waves sound, how the feel and how they smell of the sea’s clarity. 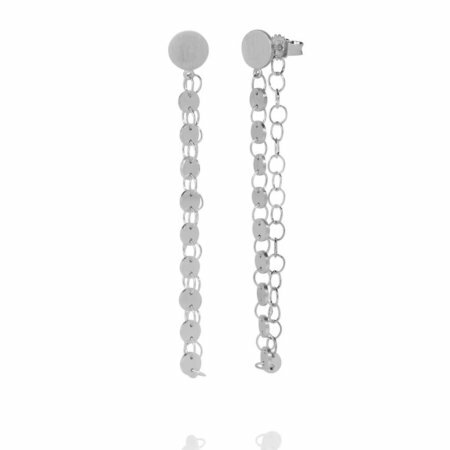 Although designed with special occasions in mind, why not treat yourself to exclusivity in your everyday wear? You will feel the strength and endless life of the ocean with Wave’s literal and figurative movement. Be ready to catch attention with this showstopper, inspired by the cool ocean waves that surround lovely and rugged Iceland. 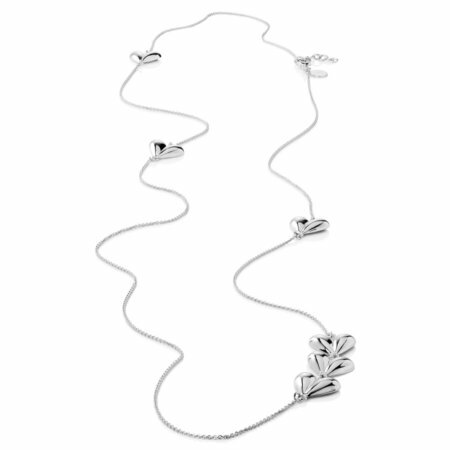 Stunning when worn with black, this sterling silver necklace holds it own with bright colours, especially when you pair this elegantly with asa iceland’s matching jewellery. This includes – but is not limited to – our Wave ring, Wave bracelet and earrings. Note, this necklace has an adjustable length. The Wave, long necklace is made from Rhodium-plated sterling silver. You will enjoy this timeless masterpiece for decades to come, with the right care.